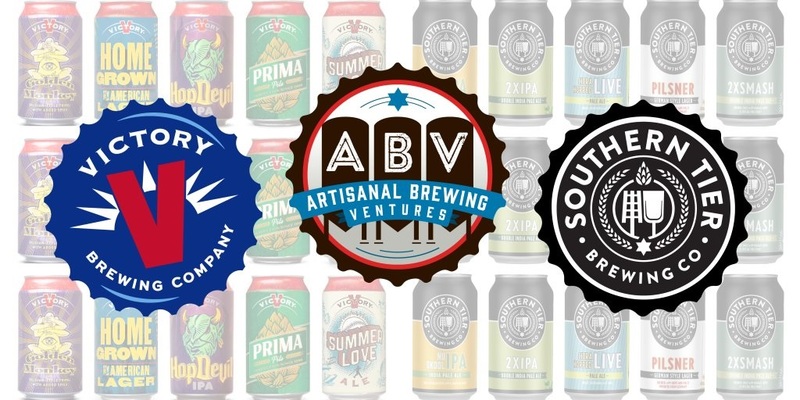 CHARLOTTE, N.C.—Having joined forces under the Artisanal Brewing Ventures (ABV) umbrella in 2016, Southern Tier and Victory is now currently ranked 13th overall in total annual production among craft breweries. Now the two brewers are teaming up in the Queen City to create a truly unique brewery experience. Located in Charlotte’s Lower South End neighborhood, this family of breweries will open a one-of-a-kind concept on the corner of Yancey Rd. and Old Pineville Rd. when is the southern tier brewery opening in charlotte?